It is not possible to share videos from Youtube unless you use a gadget. Olaf Lederer from Finalwebsites has created a youtube gadget generator. It simply works by go to the site http://www.finalwebsites.com/googlewave/. Find your youtube file link and the size of the video. The result is a bit.ly url like http://bit.ly/6S4gEW. You can then insert this url into your Wave and you will get a gadget with the embedded video inside. What I like about this gadget is that a new gadget is created pr user. 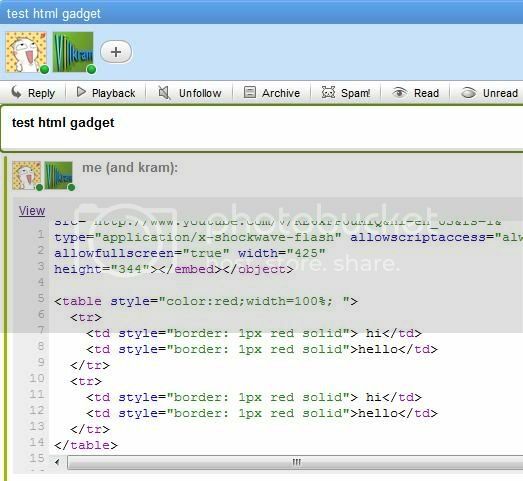 The way this is done is by creating an url like http://www.finalwebsites.com/googlewave/gadget.php?url=3WYYu4pZt-M&height=344&width=452, which is converted into the bit.ly url. 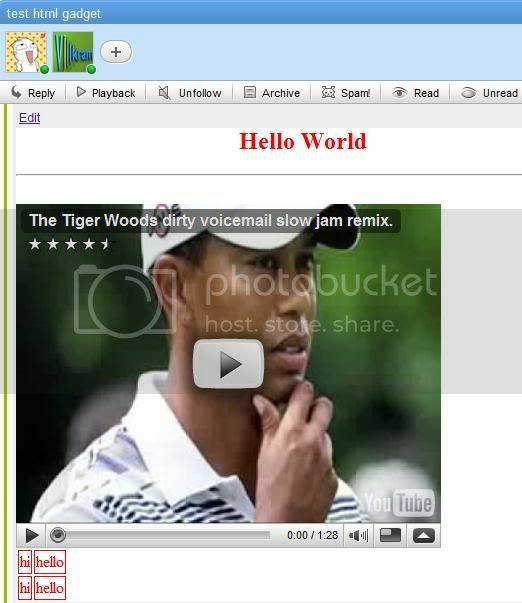 By using this url it is really easy to generate the gadget XML to embed the video.